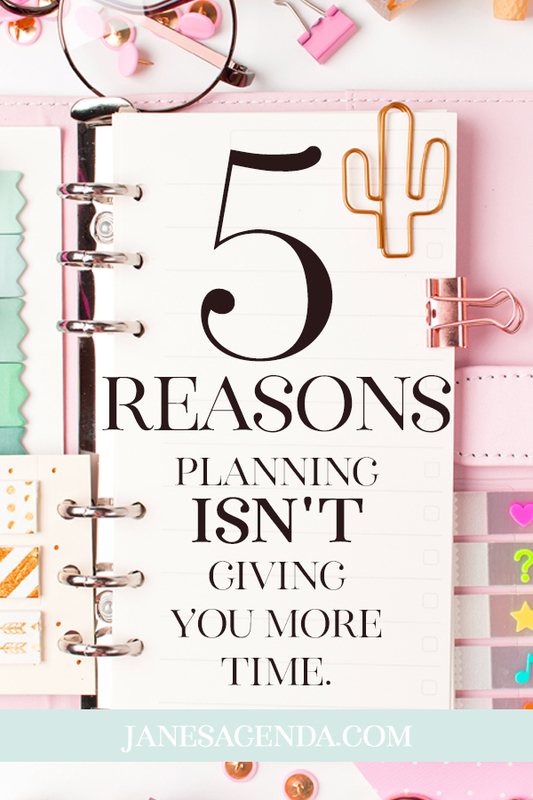 A list of the top reasons your planner is working against you instead of for you, and what you can do about it. 1. Your planner is too messy. Too many stickers, too many highlighted words, different colored pens... they can all look pretty separately or used sparingly, but when you use them all in one planner spread it can be hard to see what needs to be done. "Can't see the forest for the trees" comes to mind. 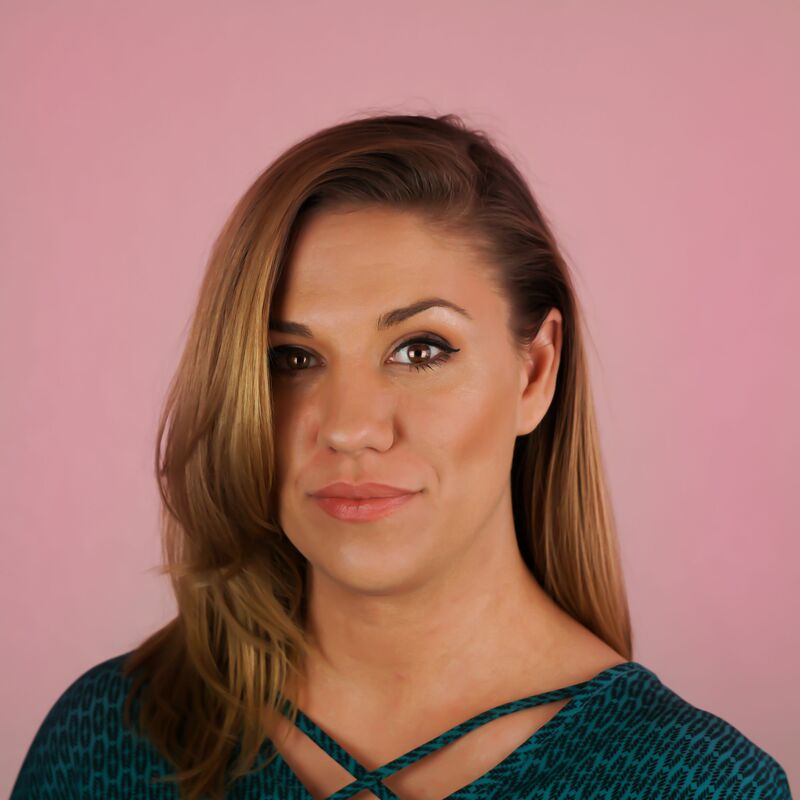 Planning shouldn't stress you out, it's a gentle reminder of what you need to do so that you don't forget anything, but if your planner gives you anxiety just by looking at it then you may want to figure out a way to simplify your planning style. Create a key so you can re-train how you plan. Perhaps if it is highlighted it's a project. If it has a star it's extremely important. If it has a checkbox it's a task. Simple cues so you can glance at your page and find what you need to. Don't use 8 symbols and 12 different colored highlighters if you know it won't work for you. Keep it simple. You have to leave room in your schedule for mistakes, for emergencies, and for general laziness. They'll come up anyway and then they'll throw your whole plan into chaos. 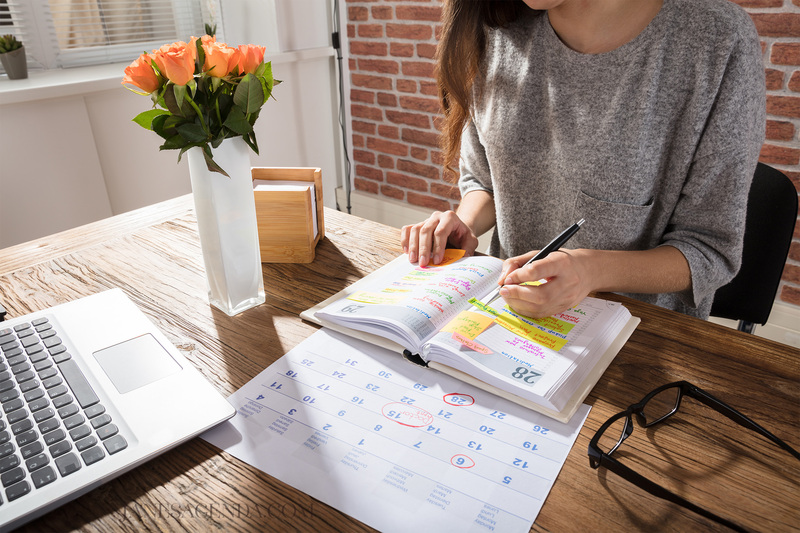 Plan the basics of what you need to do and make sure to leave plenty of flexible time. Don't plan for things you don't need to. Do you check the mail every day without fail? Then don't write "check the mail" in your planner, it's a waste of space and a waste of time writing it down. Do you ever get to a point in your day and think to yourself "what's the next step?" and look at your planner and come up blank? Then your planner failed you. Your planner, when filled out properly, should answer that question immediately when you look at it. You should be able to glance and know the next thing on your task list and know what's needed for it. If your planner doesn't do these things easily, then you are either filling it out wrong, or you are using the wrong layout for your life. It really does matter. 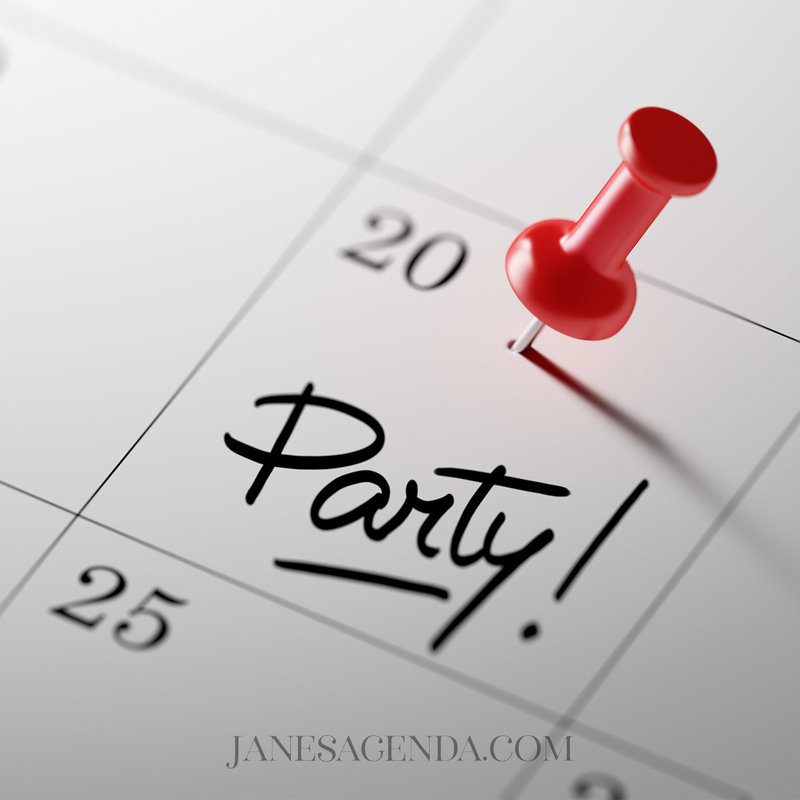 We offer EIGHT different weekly layouts at JanesAgenda.com because there are so many different planning needs. Make sure you have enough space to plan all the things. Do you have a ton of tasks every day? Make sure your planner has room for all of them. Do you end up writing off the page because your planner doesn't have enough room to write? Then you need a bigger planner or a different style page. If it isn't working properly, something needs to be changed. We help our customers pick the right planner for them all the time, just shoot us a message if you want some help and we'll send some suggestions over. Most planners (especially those we offer) can easily switch out pages. I know, I said over-planning is a bad thing, but so is not planning enough. Keep it simple, but make it complete. Take a look at your month, move all of the information to the weekly page. Then think about what steps will be involved in making those things happen. Do you need to buy things? Do you need to call people? How will these plans affect your week. Is there anything you'll need to remember? This is your space to elaborate. If you have a very busy schedule you can then move it all to a daily page and go even further into detail. You need to know what needs to get done. 5. You aren't being efficient. Do you write down the same tasks every single day? Put them in a habit tracker (then USE the habit tracker). Do you do the same thing on the same day every week? Write it long ways down your month so you only have to write it once. Are you spending a ton of time highlighting and adding stickers to your planner when they don't really have a purpose? If it makes you happy, then go for it, but if getting that time back would make you happier then you need to make an important decision. We happen to sell high quality planner products and journals in our shop.